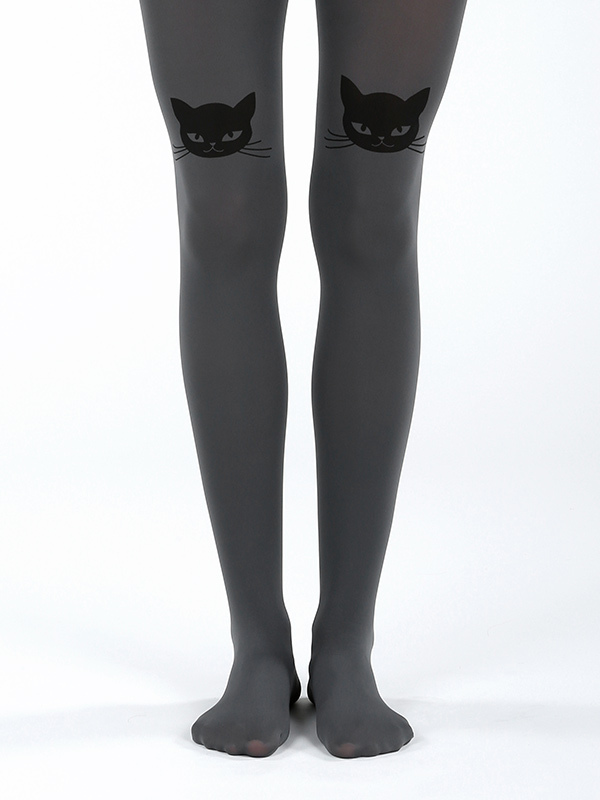 Superb quality tights with gold cat print above the knees (front only). 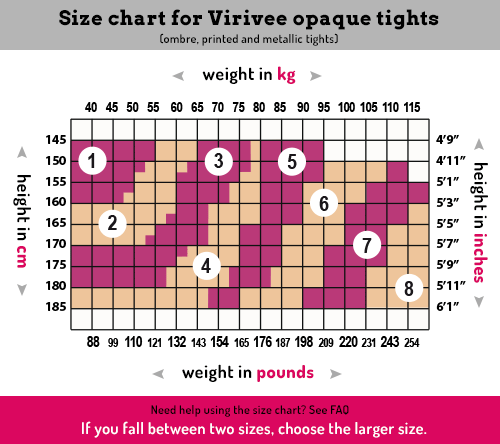 Only in size 1-2 available. Superb quality metallic tights with gold cats print from the Black & Gold Collection. Gold metallic cat heads on both legs (front only).